Rising environmental issues have attracted immediate attention, and people are becoming aware of the critical situation because of media and advancements in technologies. Automobile industries are taking responsibilities to reduce carbon emissions from cars and bikes as much as possible. Scientists and engineers are working on alternate methods to run vehicles. In some regions, the launch of hybrid and fully electric vehicles has become very successful, and the trend is spreading worldwide. The recent Auto Expo at Detroit has showcased a number of innovative concepts and eco friendly cars. Five of the best environmentally friendly cars among them are listed here. 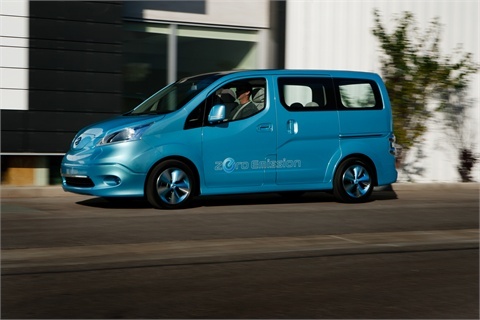 The renowned Japanese automaker, Nissan Motors, has unveiled a fully electric vehicle at the Detroit Motor Show. Titled as NV200, this van is considered as a brighter hope for America’s public transport system. Due to this vehicle’s versatility to be used as a taxi, the country could bring down the carbon emissions largely when compared to the present trend which depends on gasoline. People rely on public transport for their daily commuting purposes. Obviously, adapting a fully electric vehicle for daily traveling will minimize the gasoline consumption and reduces pollution abruptly. NV200 possesses the necessary features to become the next generation taxi system. It possess an 80KW synchronous motor that works on alternating current. This motor has a torque capacity of 280Nm which is quite impressive for an electric vehicle. The vehicle possesses a single speed transmission system to provide the required torque at the right time. Volkswagen has showcased a special edition of its Caddy model at the Detroit Motor Show. This vehicle is different from a conventional car especially in its interiors. It features a trip computer, modern climatic control system and power assisted mirrors as well. This special edition vehicle is substantially designed for UK buyers. The inclusion of cruise control system makes it usable for long drives at ease. The car is available in two different variants along with the Volkswagen’s unique Bluemotion technology. The changes between the two variants are found especially under the hood. To be literal, a 1.6L TDI engine or a 2.0L TDI engine will be equipped in those variants. However, the engine performance is not yet available for discussion. 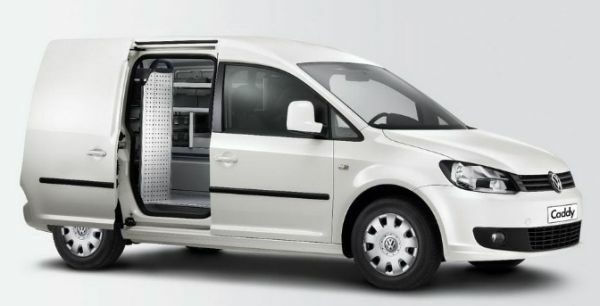 Caddy being one of the successful models in UK, ‘Caddy Match’ is also destined to captivate the users with its stupendous features and performances. Unfortunately, the sale of this special edition car will be available for a limited period only. Volkswagen has created a fully electric vehicle that is inspired by Beetle’s design. Titled as Electric Hot Rod, this car resembles the highly acclaimed Beetle in its exterior design. However, Hot Rod possesses a wider wheel track and a low body profile. The short windshield design and fixed roof rails remind us about the Volkswagen Ragster concept which was showcased at the same Detroit Motor Show in 2005. 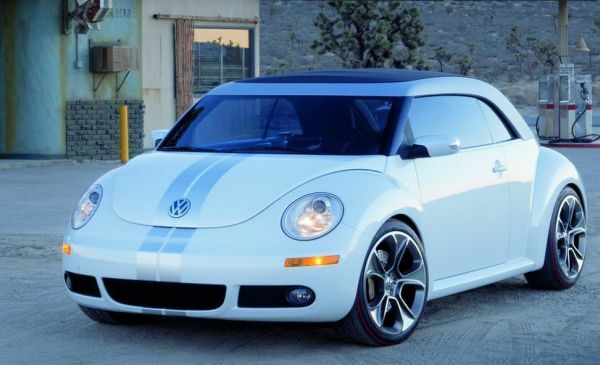 The popularity of Beetle all over the world has increased the expectations of this electric car. Hot Rod will feature bigger wheels than the Beetle and a different design at the rear. An electric motor will power its wheels exuberantly while it extracts energy from the rechargeable battery pack. Though increased weight and mileage are the significant problems of electric cars, indomitable design, style, performance and most importantly emission-free facts attract users to opt an electric car. Undoubtedly, Hot Rod is going to be one of the big inspirations for the other electric vehicle manufacturers. 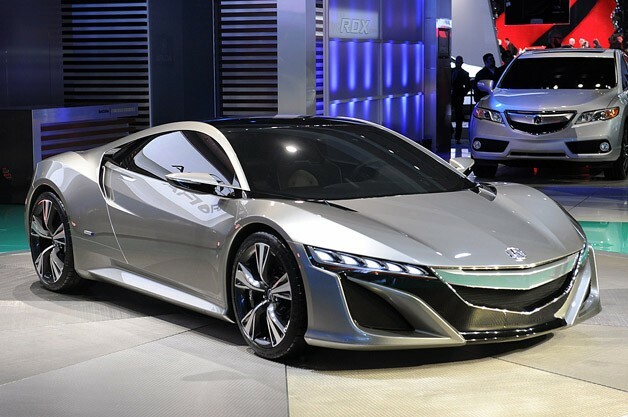 Honda has showcased its Acura NSX concept car at the Detroit Motor Show. The long awaited concept has finally turned up with impressive features. Similar to the original version, this car also possesses an indomitable aerodynamic shape with smooth contours along the body. The front fascia looks belligerent, while the rear design adds up to it. A powerful V6 engine is mounted centrally behind the seats which will obviously power its rear wheels. However, the unique feature about Acura NSX is that an electric motor will augment the power for the vehicle. Acura’s latest AWD technology is the highlight of this car. It possesses three electric motors of which one is incorporated with the dual clutch transmission system and the other two supply the required torque to the front wheels instantly. Though the performance numbers won’t be vaguely different from other sports model, the manufacturer expects a favorable power-to-weight ratio in this light-weight model. 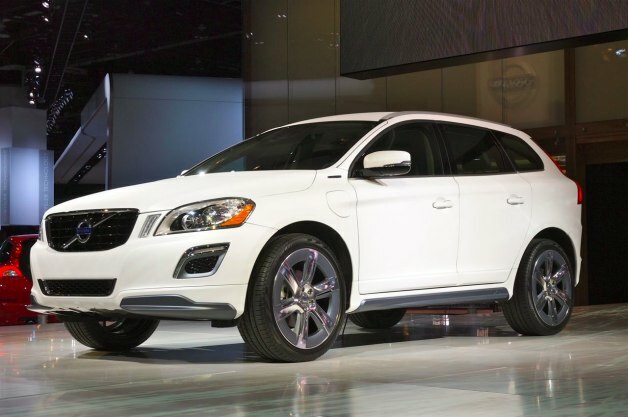 The Swedish automaker has showcased its plug-in hybrid model at the Detroit Motor Show. The car portrays the path where the manufacturer is currently heading towards. This plug-in concept could run for 35 miles on 100 percent electric source after which it switches on to its secondary energy source. The electric motors have a capacity of 70hp which are powered by 12kWh lithium-ion battery pack. A 2.0 four cylinder, turbo-charged gasoline engine forms the secondary energy source. An eight speed automatic transmission system transfers the power efficiently to the wheels. Literally, the vehicle could cruise from 0 to 60mph in 5.8 seconds with a top speed of about 130mph. Depending on the requirements, the driver could choose any of the modes from three different options, namely, Pure, Hybrid and Power. Volvo has brilliantly extended its arms to counteract serious issues like global warming and many others. Now, its the users’ turns to adapt such eco friendly products.